Location! Location! Rare Find in Rocklin. Updated 3bd. 2ba, 1582 sq. ft., 2 car garage, fireplace and patio. Nestled in a park like community with pool and park close by. 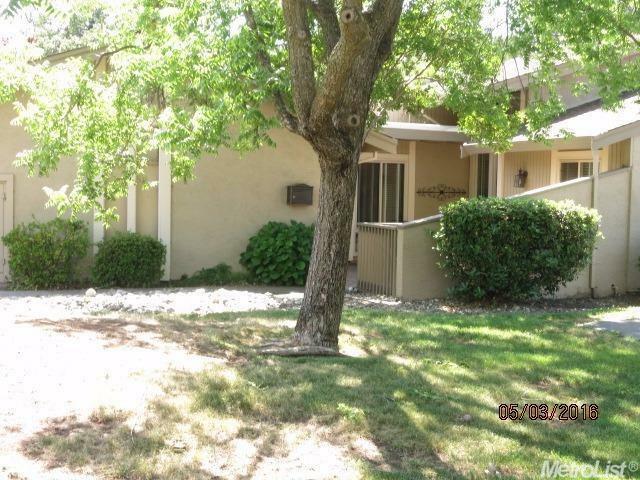 Very quiet and private and situated at the end of culdesac. Updated kitchen with stainless steel appliances. Feel like you are on vacation year around. NO MELLO ROOS! Hurry on this one.